This is a sponsored article on behalf of Cineworld. Fancy a totally unique trip to the cinema? 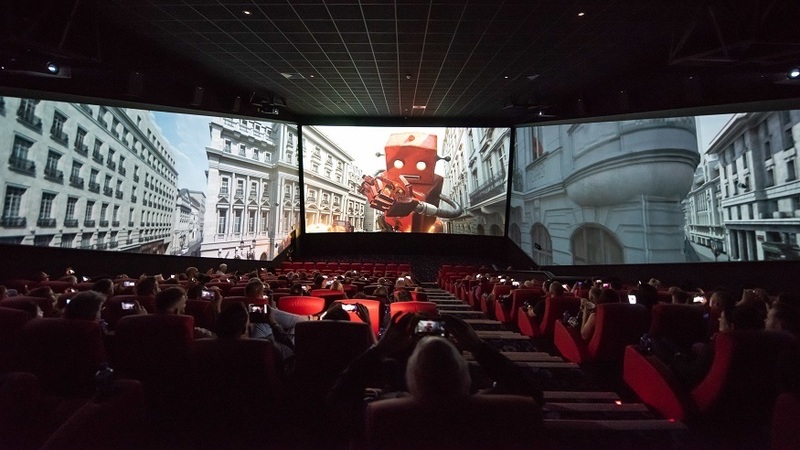 Be one of the first to discover ScreenX at Cineworld Wandsworth — an ingenious and immersive new way to experience film. 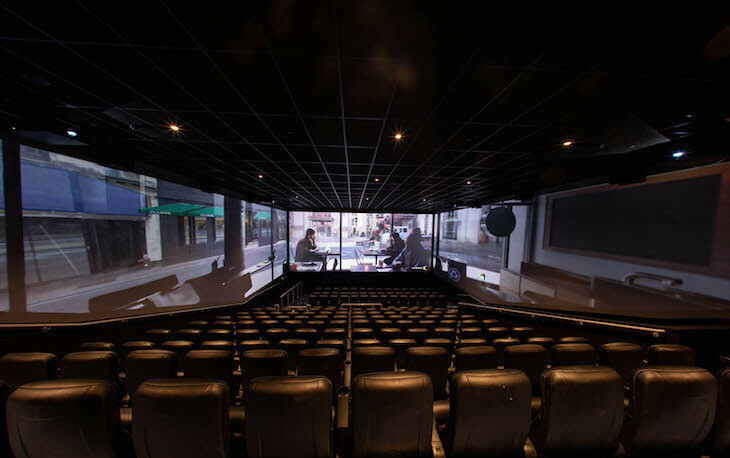 As the world's first multi-projection cinema tech, ScreenX expands the screen onto the side auditorium walls to create a 270-degree viewing experience for certain sequences in the film. The result is a seamless image that extends right to the corner of your peepers. By appealing to both the spectator's front and peripheral vision, ScreenX mimics the way the human eye interprets visuals, bringing you that much closer to the action. Now that's what we call outside of the box — or should we say screen — thinking. Up until now, cinema-goers have only been able to experience such panoramic pleasures at five UK venues. But on 14 December, ScreenX is coming to Wandsworth. To celebrate, Cineworld is giving away three lots of four tickets to experience your choice of upcoming ScreenX blockbuster. Simply fill in the form below for the chance to get your hands on them.